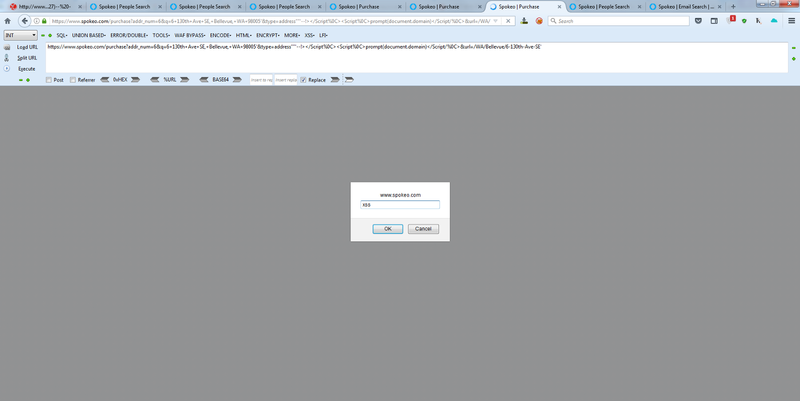 Recently I reported a XSS bug at spokeo bug bounty program. I don’t want to blame the company, sometimes we face like this. Why you response after fix and 9 days later?